How can it be possible that the holidays are already here? We are pretty much booked with Holiday parties through the new year! I’ll be helping to host a couple of those parties and so I always like to get ideas for appetizers ahead of time. Spinach and artichoke dip is a traditional favorite of ours and it always makes an appearance at on our party table. Another party appetizer we often have is salame which is usually served with crackers and cheese. 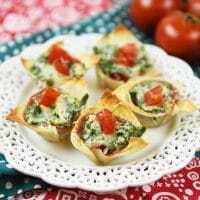 I thought these two appetizers would actually taste great together and so I decided to combine them into a little bite sized wonton cup. These little Spinach Artichoke & Salame Wonton Bites turned out perfect! 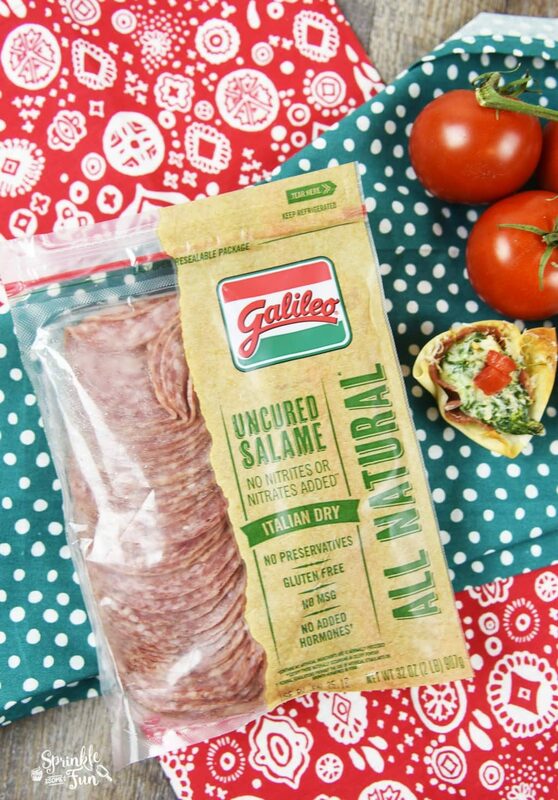 I like to buy the Galileo uncured salame from Sam’s Club. It comes in a two pack which makes a lot of servings! I also like to use any leftover salame in other recipes and I am including an easy one at the end of this post! 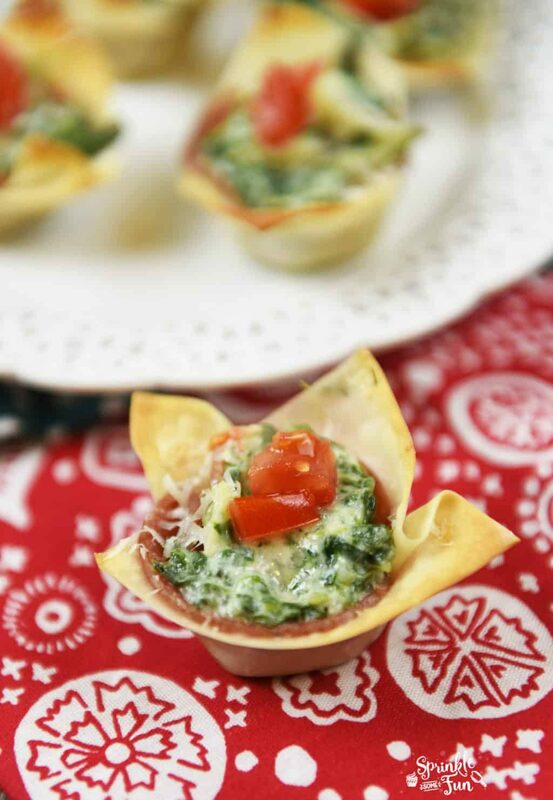 One bite is all it takes to fall in love with these Spinach, Artichoke & Salame Wonton Bites! Mix everything except wonton wrappers and salame into a medium sized bowl. Preheat oven to 350 degrees F. Press one wonton wrapper into the cavity of a mini muffin pan. Press the salame on top of the wrapper and make sure to press the sides out to leave room for the spinach dip filling. Repeat this process until all the mini muffin pan is full. Add the filling to each one then sprinkle with more cheese. Bake for 12 minutes or until the sides of the wonton are browning and cheese is bubbling. Take out and let cool a little before removing them from the pan. Serve on a large platter and place the tomatoes on top for garnish. Enjoy! 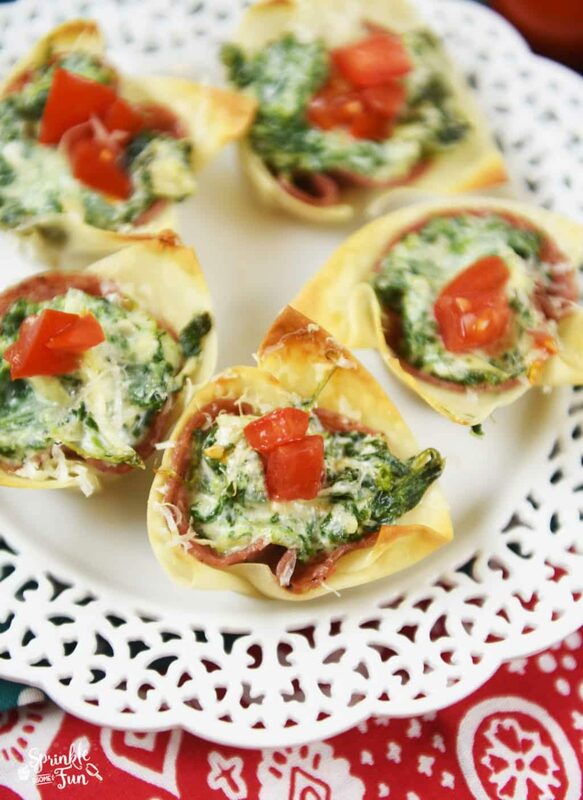 These are definitely the appetizer that everyone will want more of! 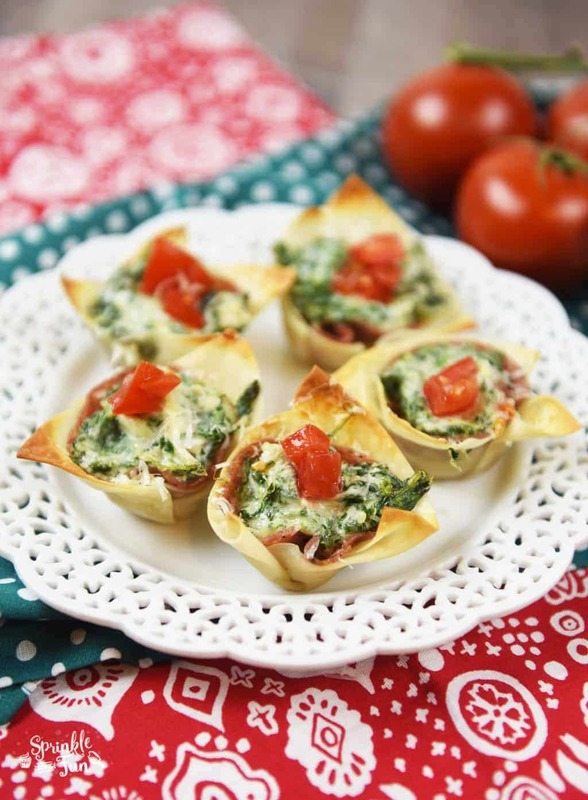 If you have any salame left after making these tasty treats… then here is a tasty idea below. 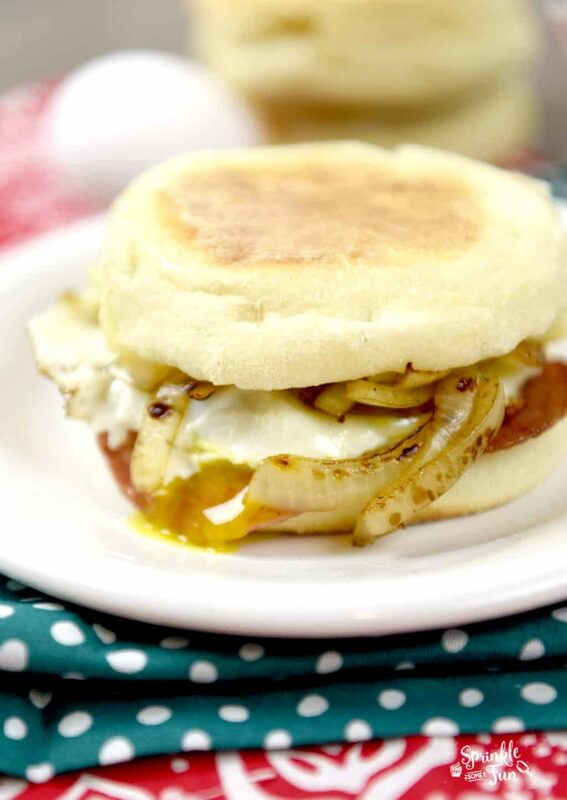 Make a Salame and Egg breakfast sandwich! I first brown the salame a little in a cast iron skillet on medium heat then take it off the heat. Then I add an egg to the medium heat of the skillet and let it fry in the oils from the Salame. At the same time I can cook up veggies like onions or mushrooms to put on it too. Meanwhile I toast up an English muffin in the toaster with some cheese and butter. Then all that is left is assembling the sandwich with a little mayo or mustard. Yum! We love this recipe and it’s such an easy way to use up any leftovers from our appetizers. 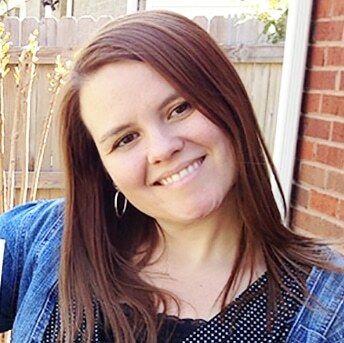 I can’t wait until we have our holiday parties soon!